CITY of Vincent will spend $20,000 this financial year to implement new parking restrictions in the Mt Hawthorn Town Centre. Various changes will be made to 20 parking zones on a 700m stretch of Scarborough Beach Road and side streets from Dover to Edinboro streets to provide clarity and consistency on all streets and publically owned car parks. Vincent council in June passed the changes, which will have most of Coogee Street at the intersection extended to three-hour parking. Unrestricted parking on Edinboro Street, Matlock Street (south) and Dover Street (south) will now be capped at three hours. No changes will be made to the parking restrictions on Fairfield Street, which remain capped at one hour at all times on the east side of the street and from 5am-5pm Monday to Sunday on the west side. The changes come after the City adopted its Car Parking Strategy in 2010, which required a re-examination of car parking demand, volume, duration of stay, peak usage and compliance with restrictions within 500m of each activity centre. The City earlier this year surveyed the bays and found the highest level of occupancy was recorded during 12pm-2pm with nine streets demonstrating peak occupancy. It also showed 78 per cent of vehicles were parked for less than three hours, while 10 per cent were parked longer than five hours. 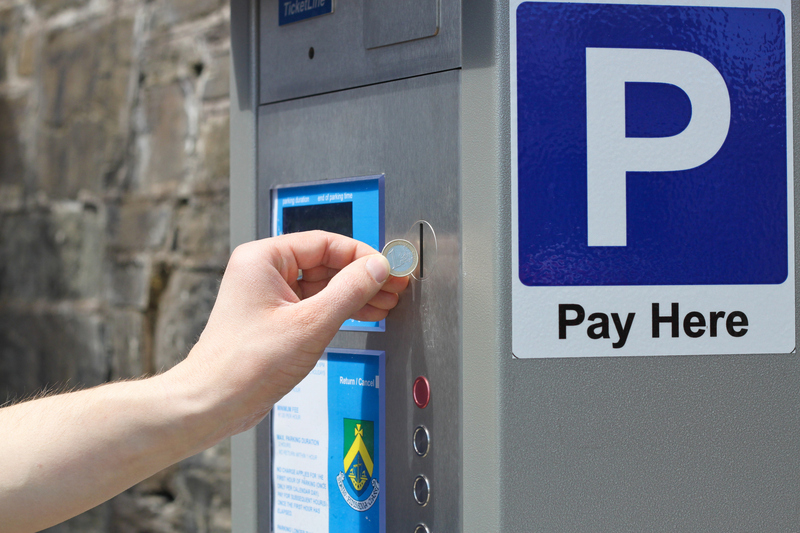 Parking in the area will be reviewed again within six months from the introduction of the new changes.